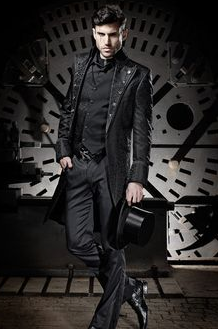 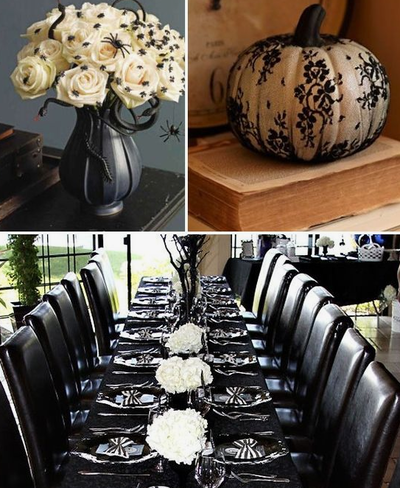 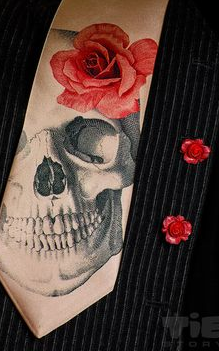 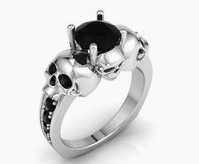 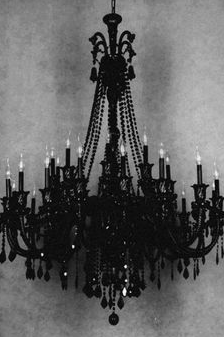 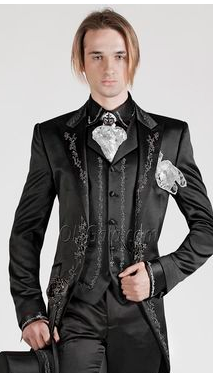 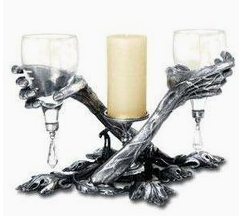 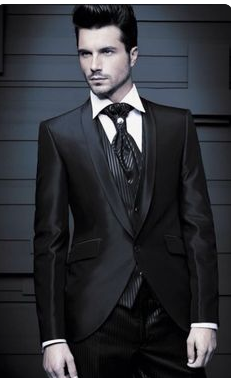 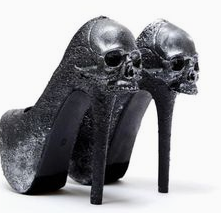 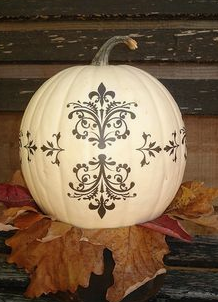 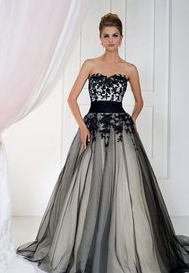 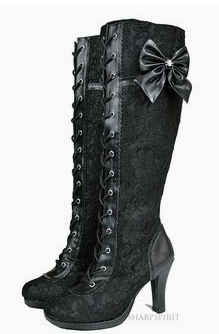 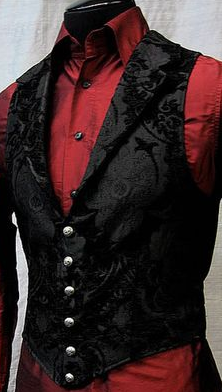 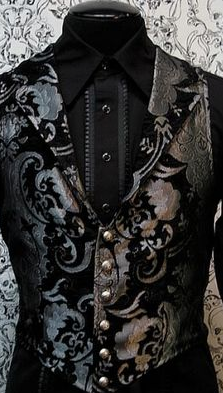 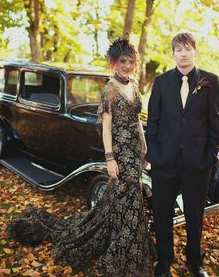 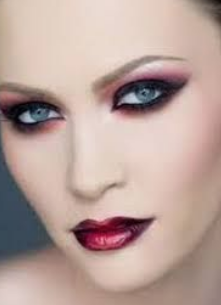 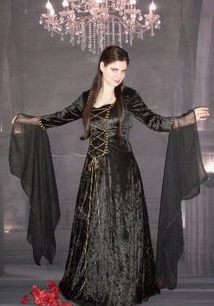 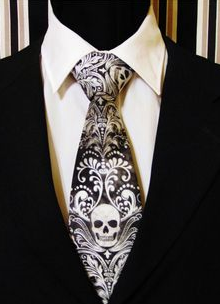 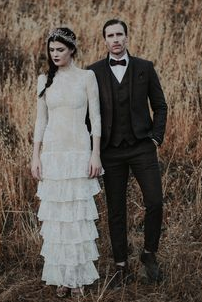 ELEGANT GOTHIC shows a combination of the Victorian Gothic with shades of Halloween & Steampunk influence. 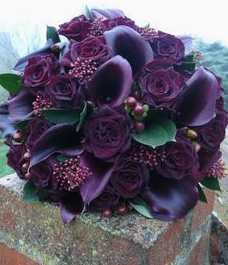 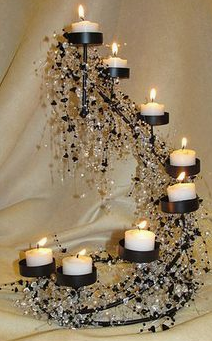 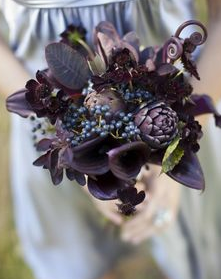 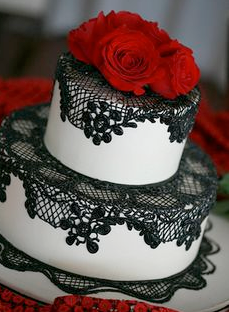 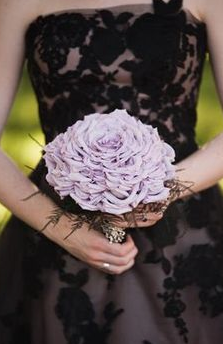 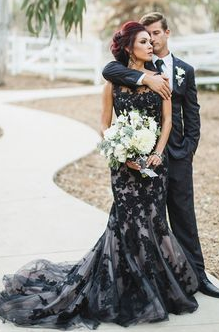 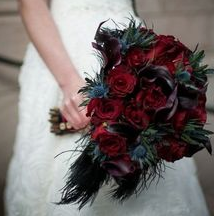 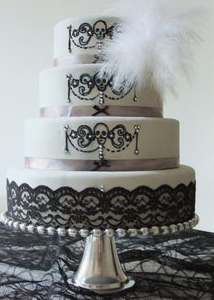 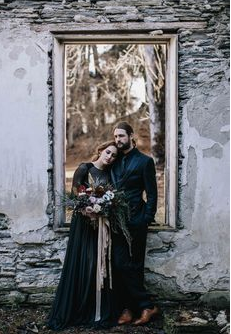 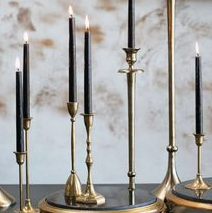 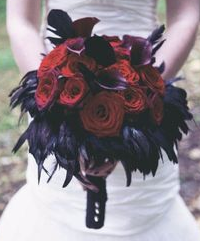 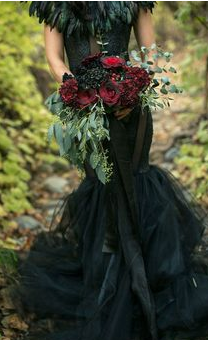 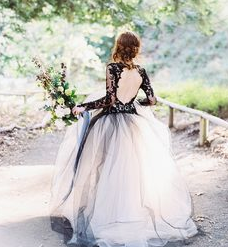 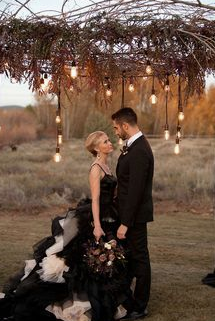 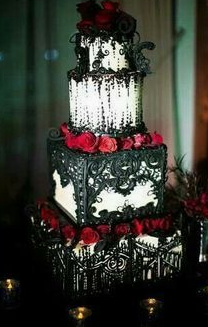 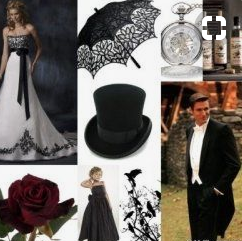 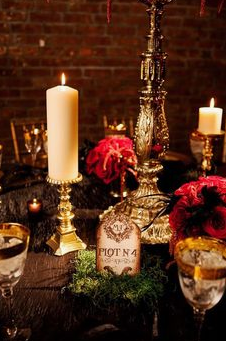 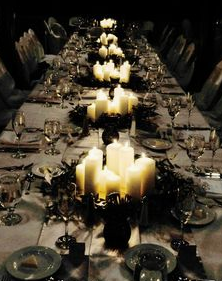 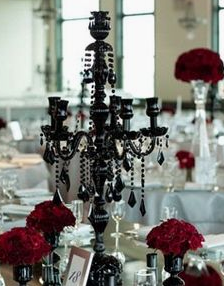 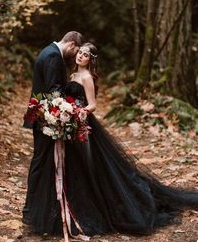 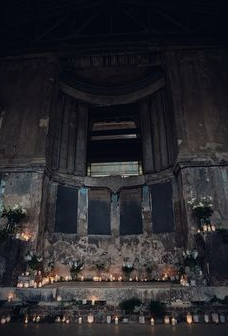 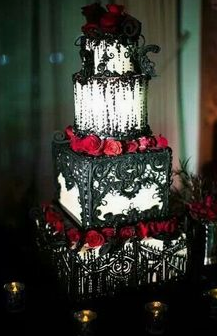 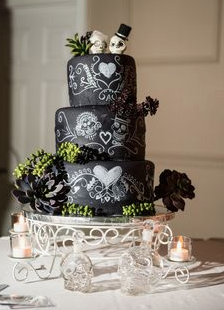 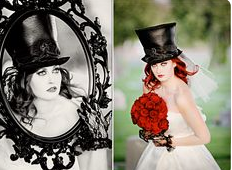 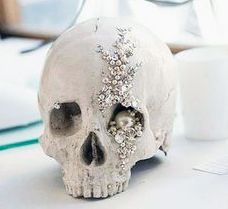 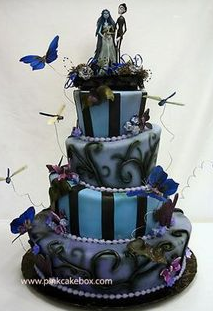 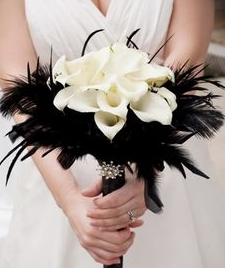 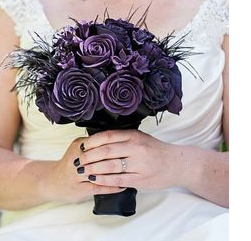 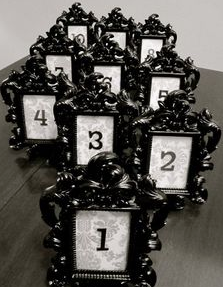 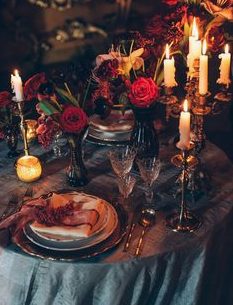 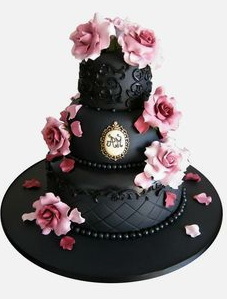 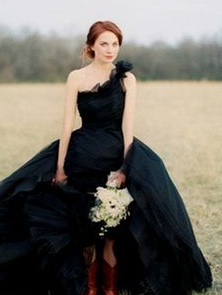 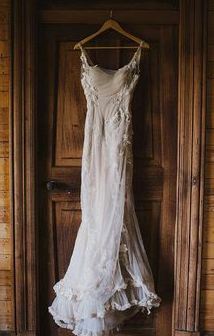 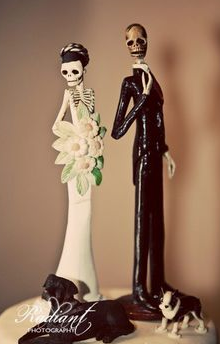 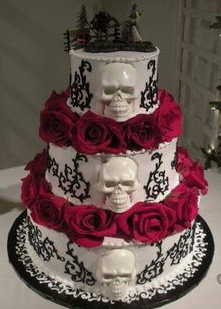 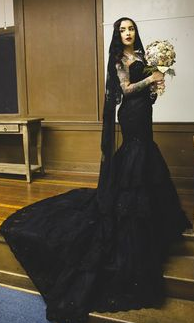 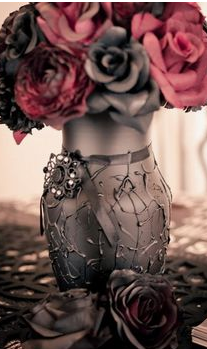 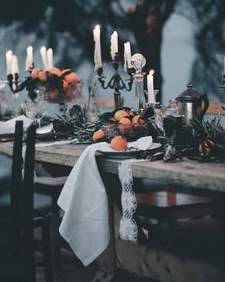 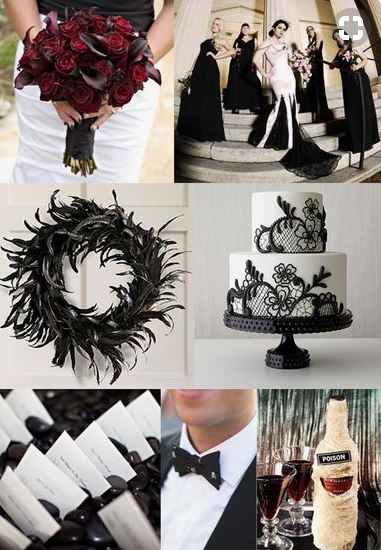 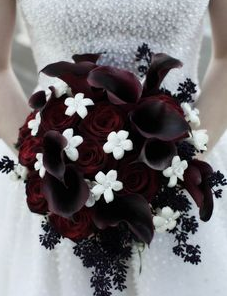 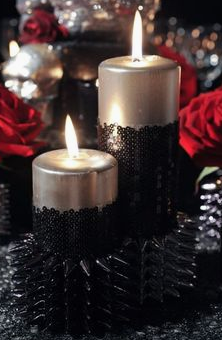 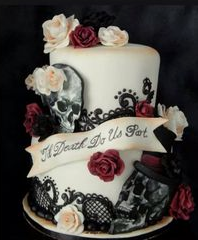 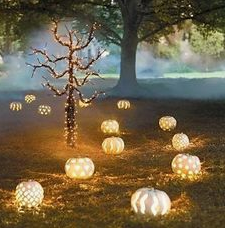 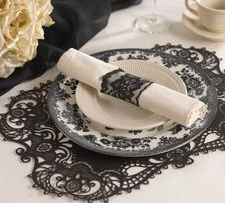 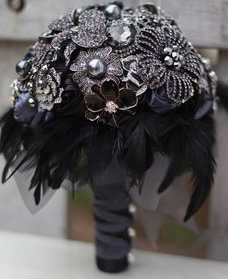 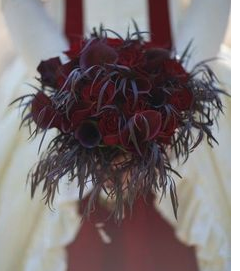 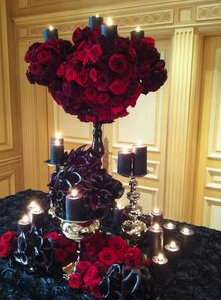 You can create a true Victorian Gothic Wedding to one that combines the best of ideas to make it your own. 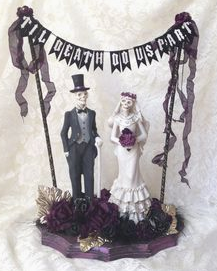 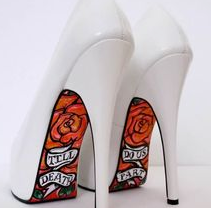 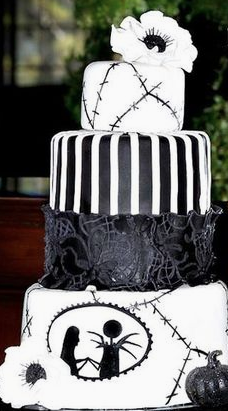 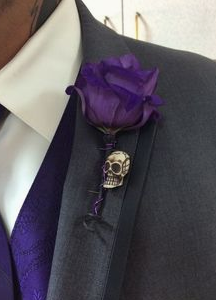 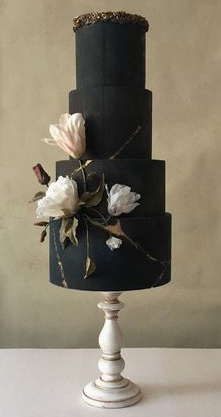 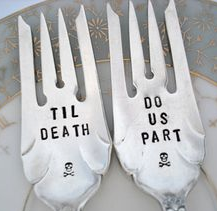 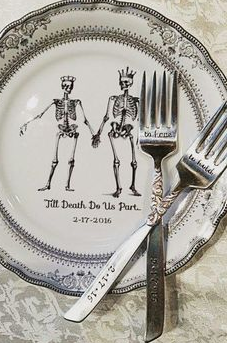 What a fun theme for a wedding. 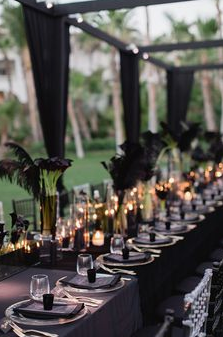 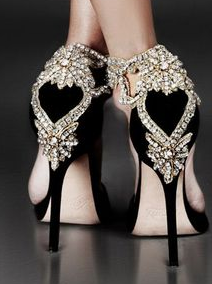 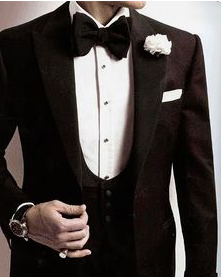 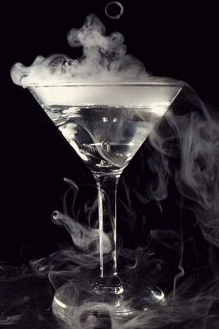 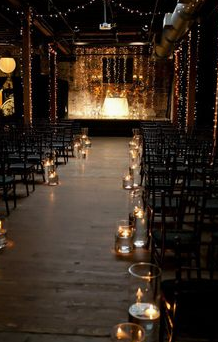 Definitely a wedding your guests will not forget.